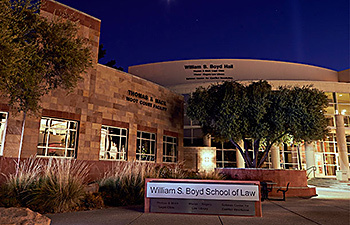 The Kids' Court School is located at the University of Nevada, Las Vegas, William S. Boyd School of Law, Thomas & Mack Legal Clinic. Metered visitor parking is available on the west side of Maryland Parkway at Harmon Avenue. 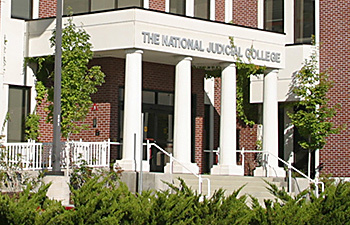 At the University of Nevada, Reno, Kids' Court School is located at the National Judicial College. There is metered parking in the West Stadium Parking garage next to the Lawlor Events Center.